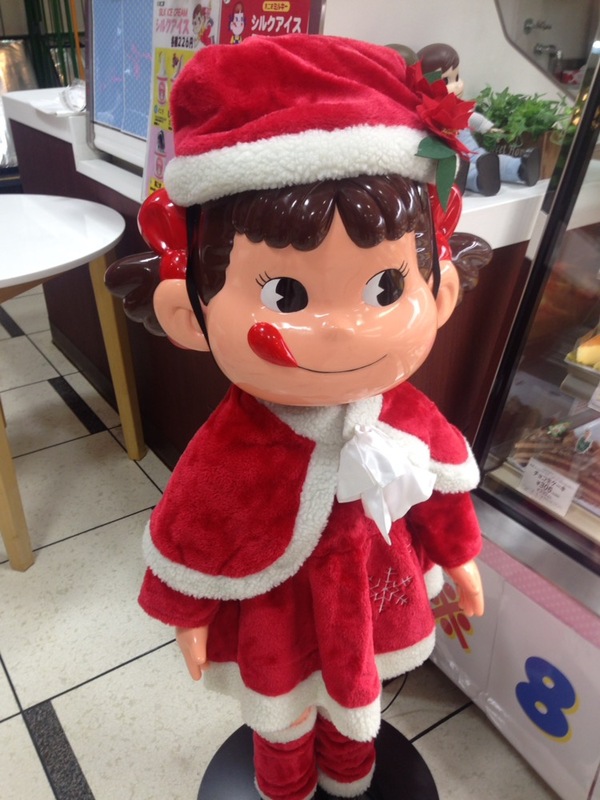 As is widely known, no one produces cooler toys than Japan. Found this cool looking police motorycle in a toy store recently and thought it worth sharing. Oh and if you’re interested, motorcycle cops ride Honda’s in Japan. Futaba Taxis have a cool looking pink taxi which caught my eye recently at Fukuoka station. Have never seen a pink taxi anywhere in the world – until now! There is now an english feature available at the ticket machine, usually located at the entrance of each Matsuya restaurant. 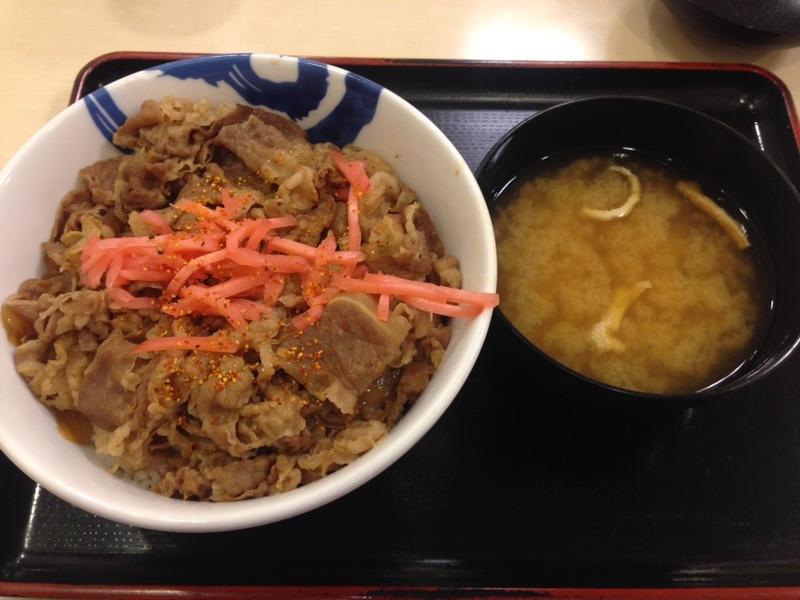 At ¥ 390 for a large bowl of gyudon (beef with rice) – plus miso soup – you cannot go wrong ! Make a note for when you visit Japan ! Some time back I blogged about Mets grapefruit drink and what a great tasting soda it is. Some time back, the good folks at Kirin released Mets Cola – and being a fan of all things fizzy, I gave it a try. 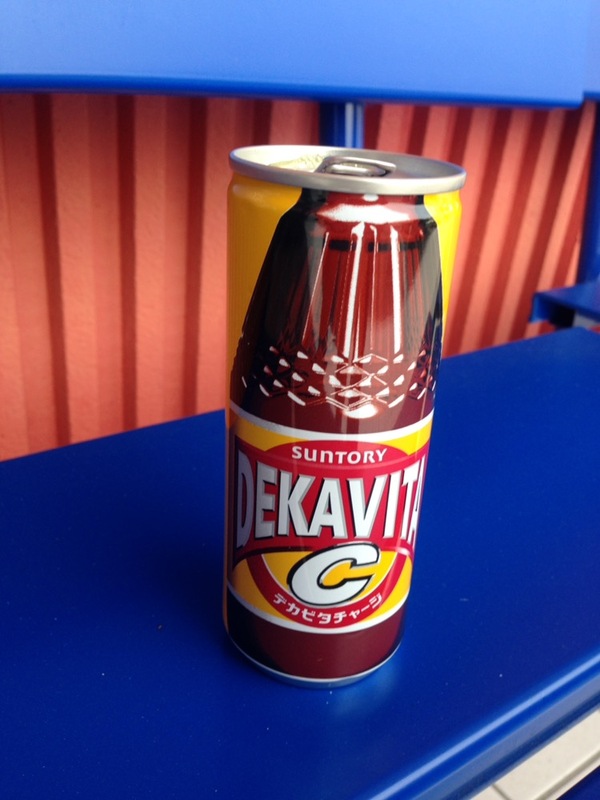 It’s zero calories so obviously no sugar buzz, but on a sweltering summer’s day in Japan – good stuff !! 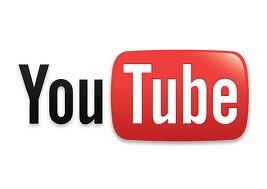 Go for it ! 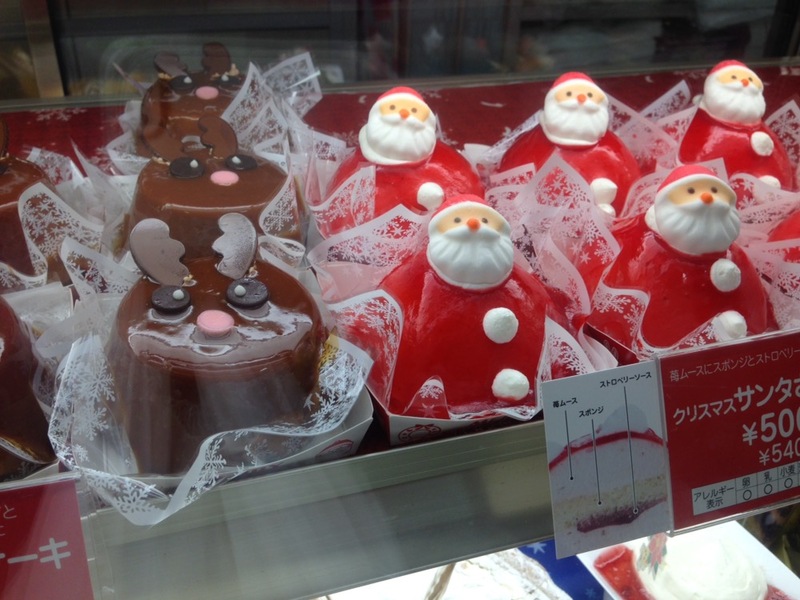 The cake decorations which you will find during the festive season are amazing. Attention to detail and amazing skills ensure your christmas cake will be a memorable one. 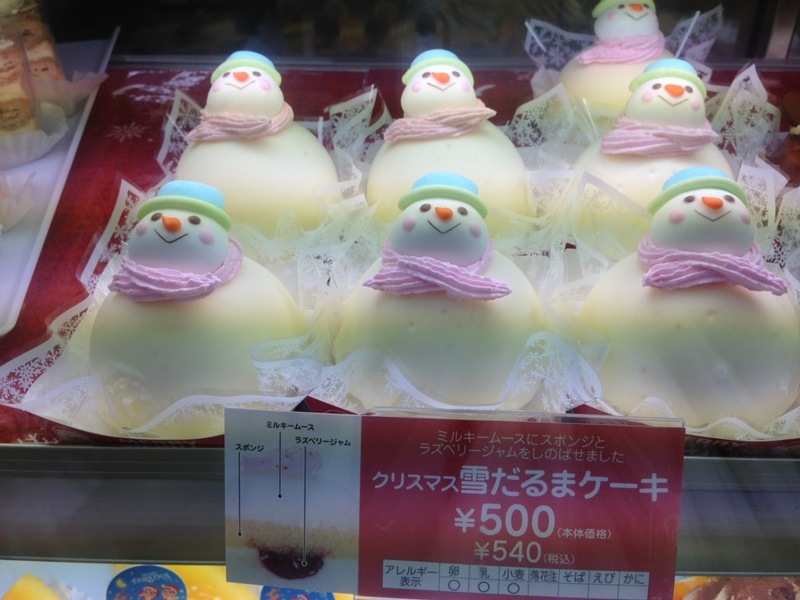 Fujiya Cake stores can be found all over Japan and are just one place you should visit at Christmas time.